We strongly recommend that you confirm that your insurance is valid for this cycling experience and pack your cycling gear. Our hosts, guides and ride leaders are at your service to help you with anything you need but planning your packing is crucial. It is your responsibility to ensure that everyone has valid passport and travel documents required for your holiday. You are responsible for organising your own air travel. We are unable to accept any liability if you are unable to travel or are refused entry into any country because you have failed to carry the correct documents. Comprehensive sport travel insurance is a prerequisite to travelling with us. 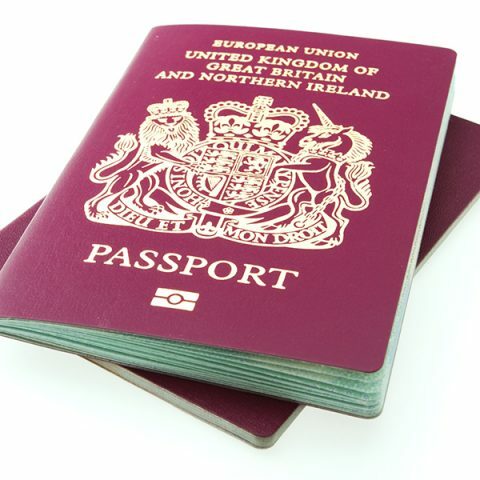 EIHC cards are applicable if you are a British passport holder and travelling within the EU. It entitles you to the same level of medical care that a national of the country you are visiting will receive without charge. Please check the expiry date on existing cards. 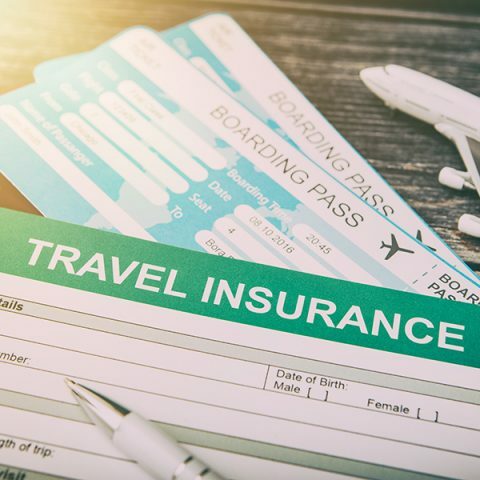 We strongly recommend you advise your insurer of the nature of your holiday to confirm validity. If you are not hiring our bikes, then please ensure that you have suitable bike cover. 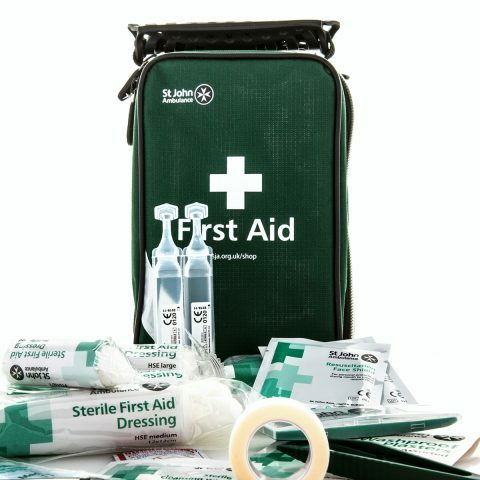 Our ride leaders and guides are qualified in emergency first aid, basic life support, automated external defibrillation and medical emergencies. We understand the local medical emergency processes and the location of the provision of medical services and hospitals in the event of any accidents. All rides are accompanied by a support vehicle carrying first aid medical supplies and a defibrillation unit. In order to make the very best of your cycle experience, it is important that you prepare. To help we have made a list of essentials for your trip, it is by no means exhaustive but ensures you remember the basics. We think it is a good idea to print your packing list and start gathering your kit well before you travel. 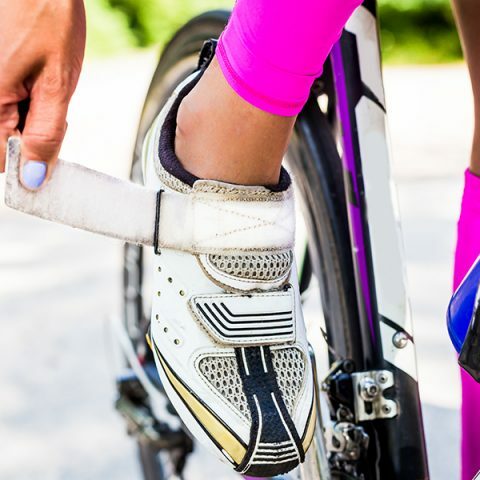 We recommend you bring your own bike pedals and shoes – if you do not have pedals and shoes please advise so we can make the necessary arrangements. Glasses/contact lenses (if required) – you are going to see some spectacular places and it would be shame to miss any of it! Most major credit cards are accepted in our destinations. However, we would recommend you avoid depending on American Express or Diner’s Club as these are less widely accepted. It is generally worth advising your bank that you are travelling overseas to ensure that you do not have any issues using your card abroad. If you travel with cash then please ensure you keep it safe and secure. Also check the limitations of your travel insurance. We provide basic toiletries at the villa however you should take all that you need with you. Chargers for cameras, phones, tablets etc. – whilst we recommend switching off on holiday, please remember the chargers for any electronic equipment you want to use whilst away. 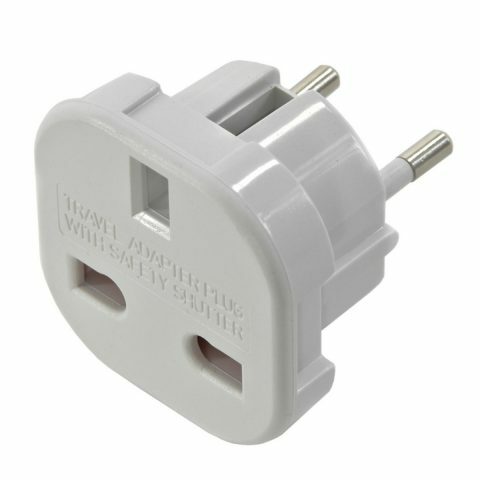 The electrical sockets used in Portugal are type F. You will therefore need a UK 3 pin to type C/F adaptor in order to plug in your appliances.